This week was a crazy week in our household. My youngest son jumped off the couch and long story short ended up with 6 stitches in his eyebrow. That event inspired today’s design…. 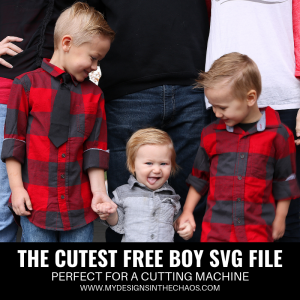 A free boy SVG design perfect for your silhouette or cricut cutting machine. The SVG design itself comes with the years 2013-2019 but all the numbers are there so really you can make any year that you need to. Just delete the ones you don’t need to cut. In the PNG version I only did a blank one and a 2016 one. There are just too many combos of what people would need to guess which ones to create. 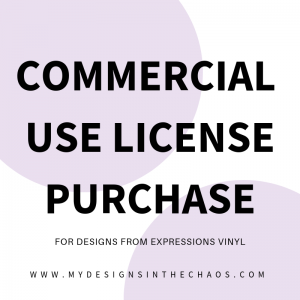 If you are curious about what the difference is between an SVG file and a PNG file, maybe you aren’t sure when to use what check out this post here where we explain them both. THIS POST CONTAINS AFFILIATE LINKS WHICH MEANS WE EARN A SMALL PERCENTAGE OF THE SALE AT NO EXTRA COST TO YOU WHEN YOU SHOP THROUGH OUR LINKS. I can also see this design being adorable on a bag to carry or even as a gift for Mother’s Day. Check out some other free files for Mother’s Day here. Please take a moment to pin one of the images above before you download the file! That is the biggest compliment you can give us… sharing this link with a friend. We appreciate you so much! This file is a zip file so if you are downloading it on a phone you will need an app to unzip the folder before you can access the file itself. Thanks for being here and til next time happy crafting, cutting, and chaos! Thank you. 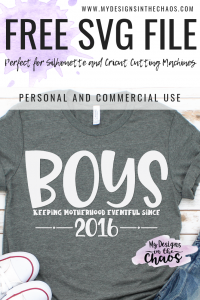 I also have 3 boys – Love this. Thank you so much. Love this.